Evictions continue to rank among the highest concerns of a landlord or property investor. This is understandable, as they can be costly, confusing and frustrating. At Colorado Realty and Property Management, Inc., we work hard and use our extensive experience to prevent the need for an eviction in the first place, but in the event that an eviction is necessary, we have the professionalism and tools to quickly and effectively evict tenants. We know that evictions can be disruptive to your steady flow of rental income, so our goal is to process evictions as quickly as we can so that you can get back to normalcy as soon as possible. It’s just one of the many ways that we protect the best interests of our investors and their properties. Each day, we work to avoid evictions from happening by only approving the best and most qualified tenants to occupy our properties. Our screening process ensures that the tenants moving into your rental property are responsible tenants who will care for the property and pay rent on time. Our screening process is thorough due to our diligent background checks, verification of employment and rental history, and credit checks. 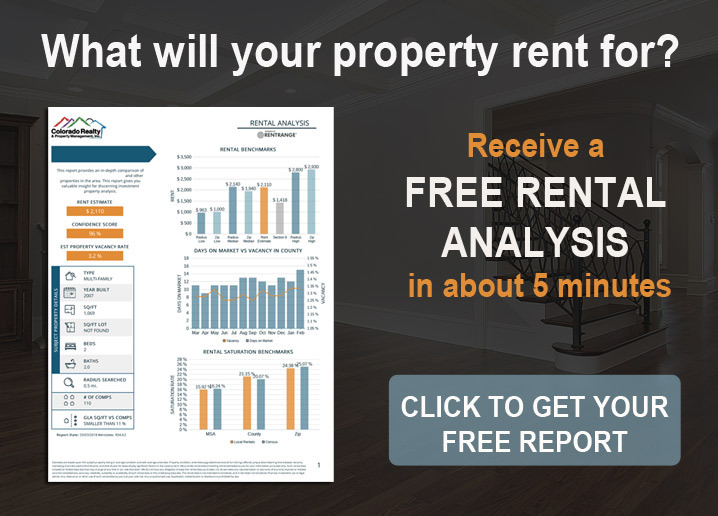 In the rare case that things go awry and the best decision for your property investment is to evict the tenant, Colorado Realty and Property Management has the resources and professionalism to handle this as quickly and as effectively as possible for you. We recommend considering an eviction once the current tenancy is a threat to the return on investment. At the end of the day, you are an investor and you need to protect your investment and source of rental income. There are a handful of reasons that an eviction may be necessary. Is the tenant refusing to pay the rent? This can be costly to you as a homeowner, who may be paying off a mortgage on the property and is relying on the rent to cover that expense. Non payment of rent is grounds for an eviction. A tenant who is not paying rent may be posted with a 3-day notice for compliance, which gives the tenant an opportunity to pay the rent within 3 days or they are legally required to vacate the property. Is the tenant neglecting or damaging the property? In this case, a 3-day notice for compliance could be applicable. The notice would require tenants to address the neglect and remedy any issues at the property, otherwise the eviction process will begin in 3 days. Has the tenant been using the property for illegal purposes? This is also grounds for an eviction. 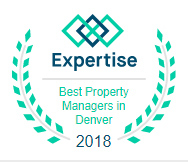 Colorado Realty and Property Management, Inc. works diligently to ensure that we understand all the laws and regulations surrounding evictions and work with a Law Firm that specializes in the property management industry so that we can move forward in a legal and effective way, all the time working to protect your investment. Deciding to evict a tenant can be a daunting decision. At Colorado Realty and Property Management we work hard to prevent this in the first place. We understand that evictions can be stressful, but we’re here to help. Additionally, we stand by our tenant guarantee program, which states that if a tenant placed by Colorado Realty and Property Management, Inc. breaks their lease prematurely or is evicted for any reason during the first year, we will market the property and place new tenants at no cost to the Landlord. Again, if an eviction becomes necessary, we have the experience, expertise and knowledge to handle the process so that new tenants can be found and you can resume receiving rent. As an investor, you do not have to navigate this yourself. Reach out to Colorado Realty and Property Management today, if you are ready to have the best possible tenants rent your investment property. We’re here to help!